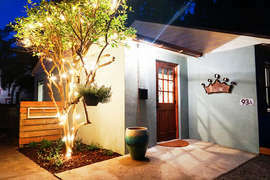 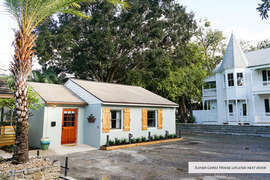 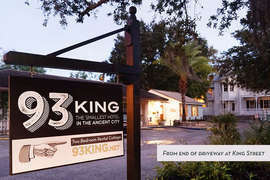 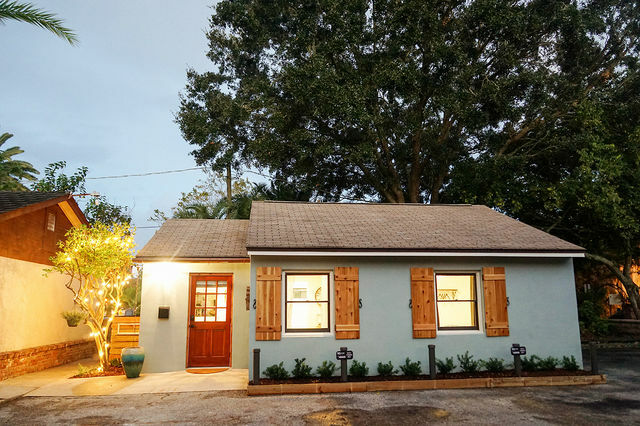 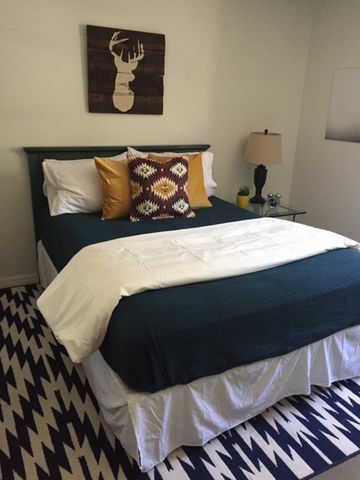 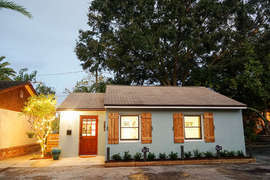 93 King is a 2 bedroom, 1 bath cottage in the heart of St. Augustine’s Historic District. 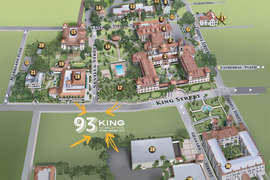 While its location rivals that of the fancy schmancy hotels, you get a lot more at 93 King. 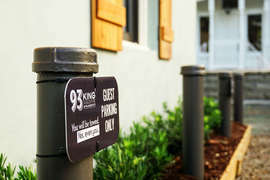 Instead of a single hotel room you get 2 Queen bedrooms making travel with kids or another couple much more comfortable and affordable. 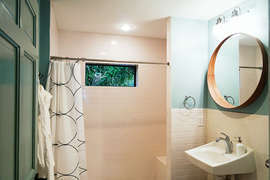 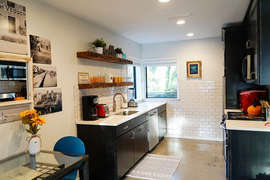 We also have a fully stocked kitchen ADA bathroom, and a washe/dryer. 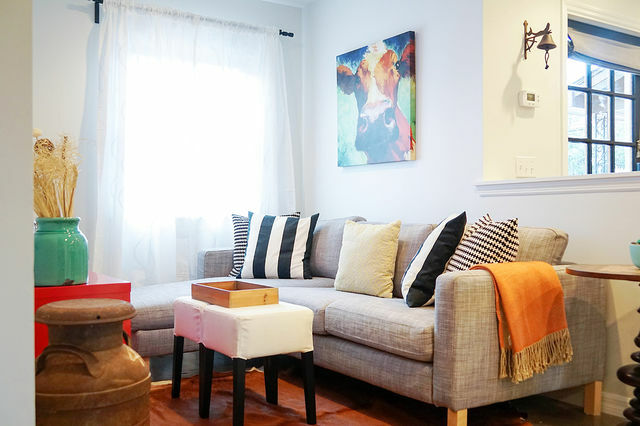 The living area comes equipped with a smart TV, WIFI, and Bluetooth soundbar for music, Netflix, etc. Parking is easy, as we have private spots outside the front door. 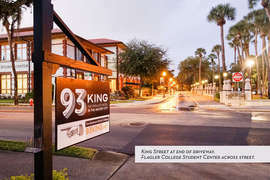 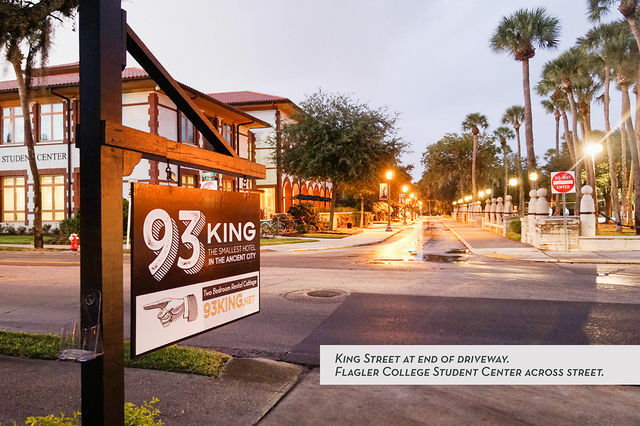 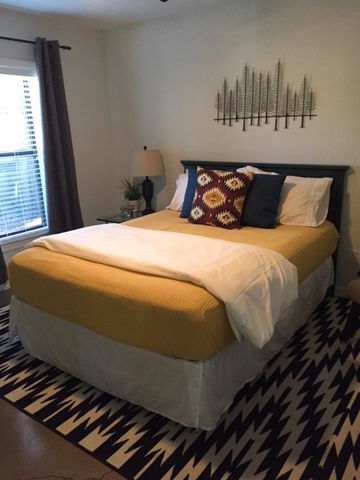 Not that you'll need to drive much, 93 King is smack dab in the center of it all — just 53 steps from the Flagler College campus and within easy walking distance of the downtown sites, shops, restaurants, and bars. 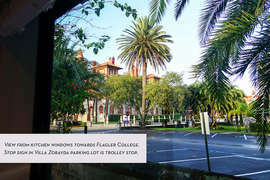 Also in the backyard, you can jump on the next trolley that continually runs throughout the day. We’ve owned 93 King since back in 2015. We also live here in St. Augustine. 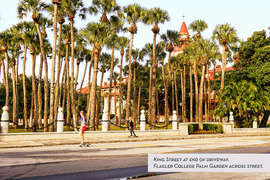 In fact, we’ve lived here since 1990, when we attended Flagler College. So we don’t just know the best places to shop, eat, and drink. 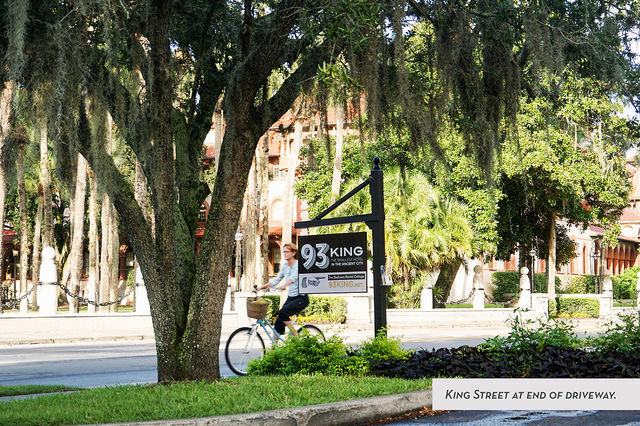 We KNOW the best places to shop, eat, and drink. 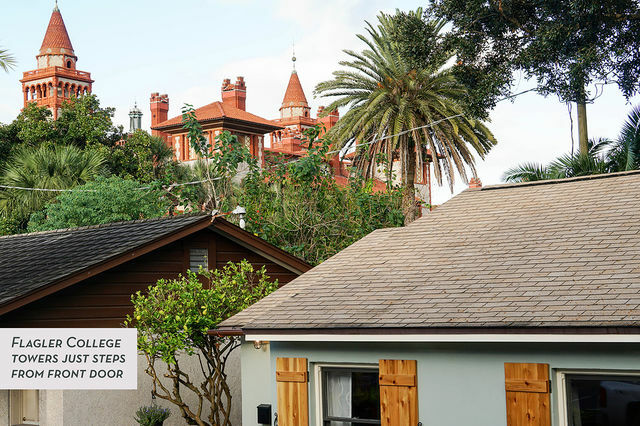 There’s a difference. 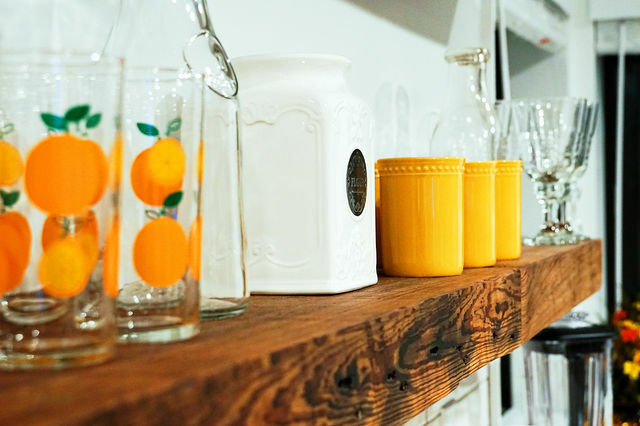 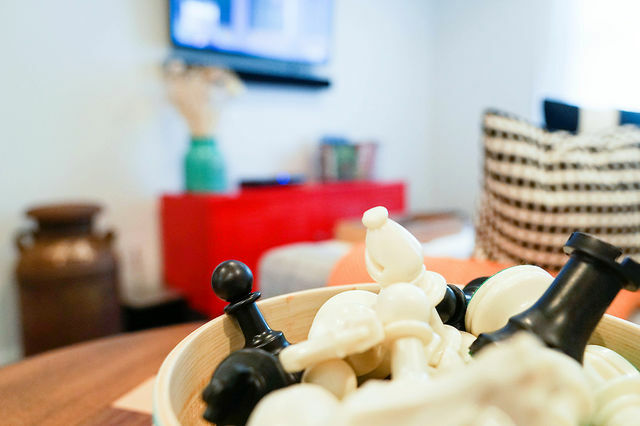 As a guest of 93 King, you’ll gain access to our handy guide to the best local spots. 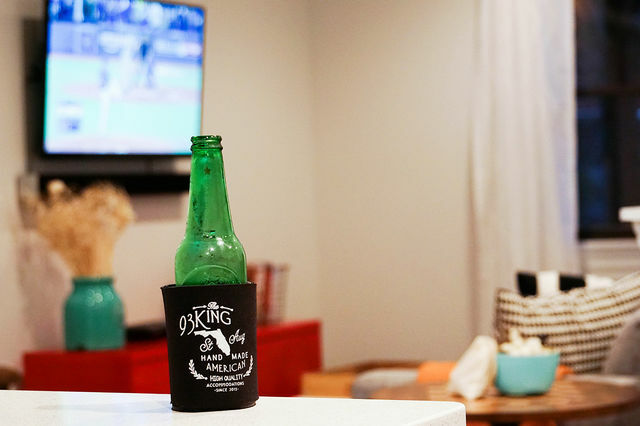 We know you. 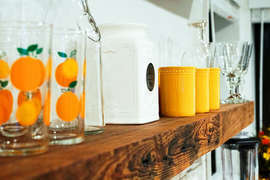 We are you. And we’d appreciate you staying at 93 King. Often.